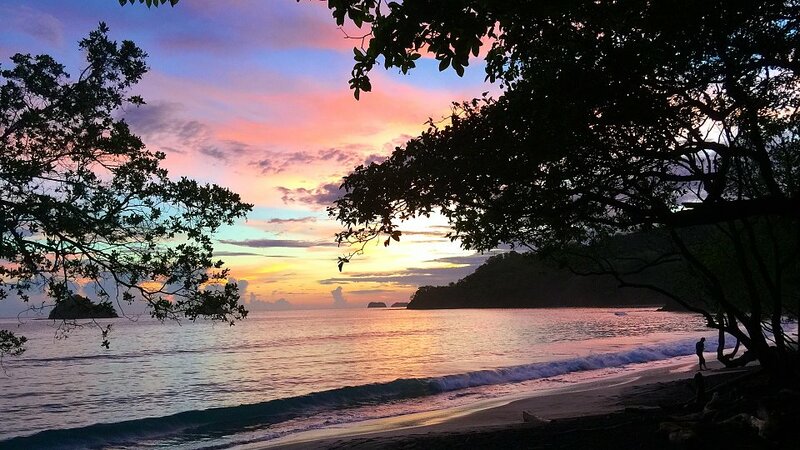 Join EO Missions for Costa Rica 2019, where you'll visit the beautiful, but needy parts of Costa Rica. Pricing starts at $1,578* Ground only. There are four tour dates available to choose from, June 10, July 8, September 9, and October 7, 2019. Contact our Missions Department at 800-235-8795 or missions@travelwithus.com to set up your group. Upon arrival you will be met by a Strong Missions representative who will direct you to your bus and transfer you to the Strong Missions Center for a ministry orientation. After orientation you will have dinner and check in to your hotel. Your Missions Activites begin this morning, followed by a visit to the rural town of Carrillos Bajos where you will see a community dance program sponsored by Strong Missions, serve children in a feeding program, and have a brief VBS type activity. Ten years ago Carrillos had an influx of government housing, and inhabitants of inner city precarios were brought in to take advantage of this opportunity. This brought inner city challenges to the already existing struggles of this rural community. Visit Los Guido de Desamparados inner city ministry, including feeding children, holding a children’s activity, and working in a new community park project with the locals. Las Palmas de Los Guido is a precario. Official census numbers for all of Los Guido is just over 20 thousand people, but because there are many undocumented people in these communities who do not wish to be counted, unofficial census numbers reflect more than 40 thousand residents in Los Guido. You will continue with your Missions activities in the morning. In the afternoon you will visit the town of Sarchi, known for it’s woodworking and furniture artisans. You will see an oxcart factory and souvenir shop at Eloy Alfaro in Sarchi, and visit the Else Kientzler Botanical Garden, which showcases more than 2,000 species of exotic tropical plants from around the globe. Missions activities will be in the morning, followed by a visit to Grecia and its famous farmer’s market, with area vegetables, fruits, chicharones, etc., and is perhaps the best farmer’s market in Costa Rica. 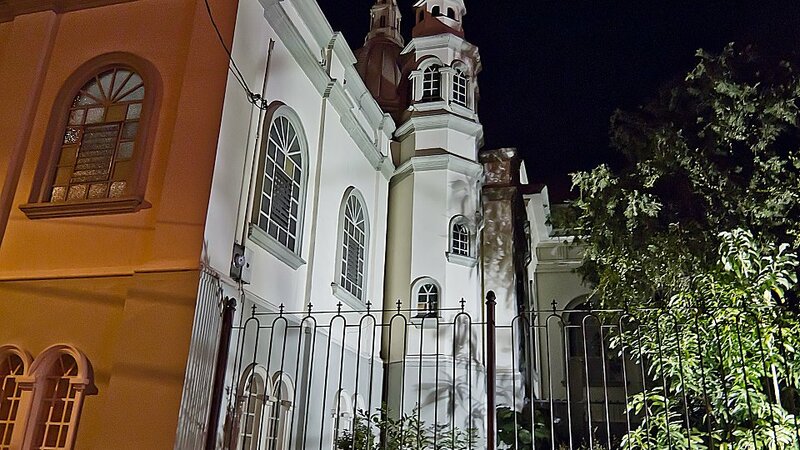 Grecia is known as the cleanest town in Costa Rica for more than a decade now, and has many shops and good restaurants, as well as a tin metal church that was brought over from Belgium. The church was brought up the mountain dirt roads on oxcarts and reassembled in Grecia. 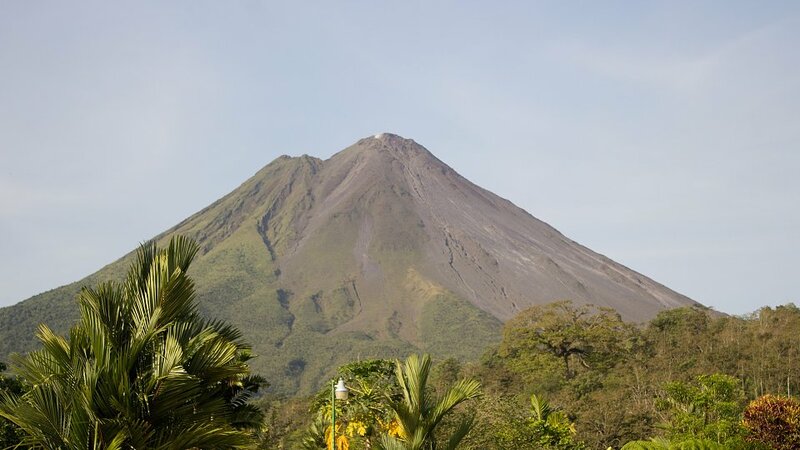 La Fortuna is a small town located near the base of the Arenal Volcano, where you can enjoy picturesque views of the volcano on a clear day. You will visit one of the natural hot springs that are located throughout the area to relax and rejuvenate in the warm and soothing waters. 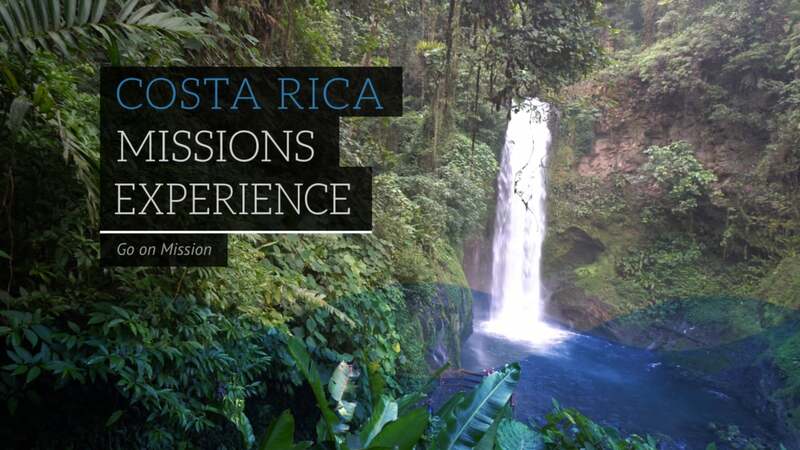 This morning you will have the unique experience of attending a worship service with a local congregation, followed by lunch in La Paz Waterfall Gardens, which features hiking trails, the most famous waterfalls in Costa Rica, an animal sanctuary with over 100 species of animals, and an environmental education program. Today you will say farewell to Strong Missions and Costa Rica as you return home with many wonderful memories and stories to share.